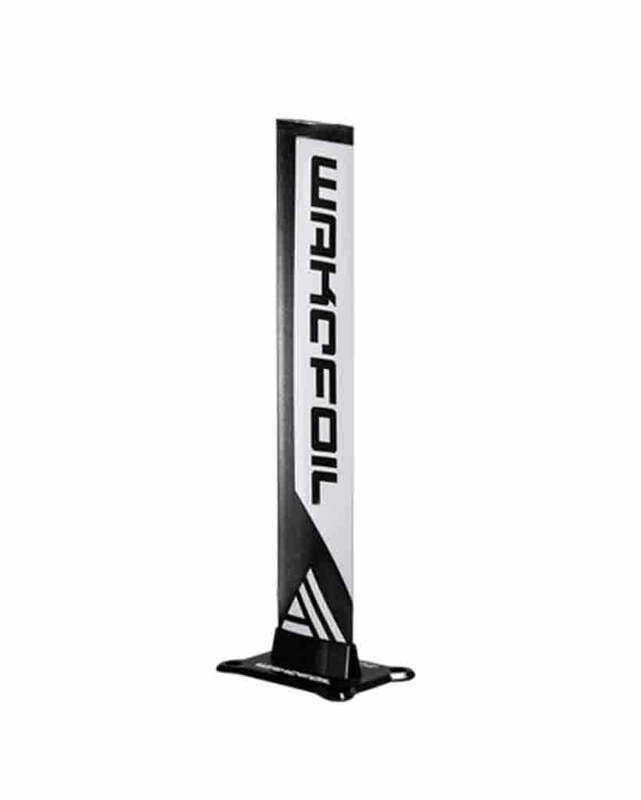 The WAKEFOIL 24in alloy mast is the perfect length for beginners and the only length for surfing. Its streamline design is built to slice through any and all water conditions while providing the perfect length to lift ratio for getting barreled behind the boat. This is the only suggested mast size for surfing the foil. In fact it's perfect for it.